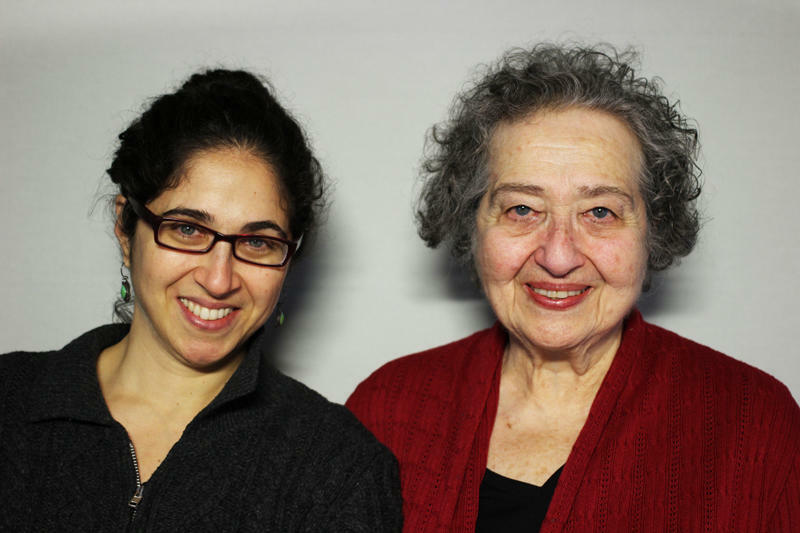 Naomi Hanser recently interviewed her mother Suzette in the StoryCorps mobile booth, and Suzette shared many stories about her family. Her Polish father and French mother fell in love in Paris 100 years ago; he came to America in 1915 and she followed in 1916. By the early days of World War II, when Suzette was a child, they were living in New York and hoping to hear from their family members still in France. 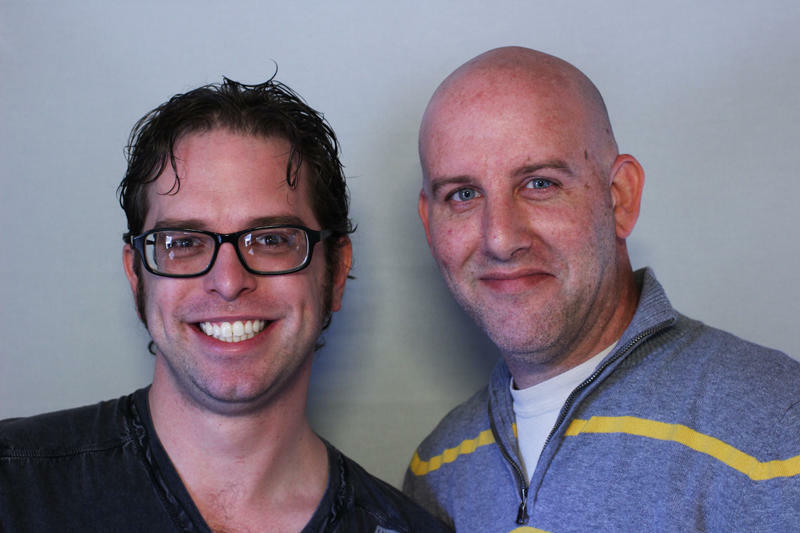 Steven Webb and his husband Jeremy Stubbs recently had a conversation in the StoryCorps mobile booth. They talked about their lives growing up, their experiences coming out to their families, and their time together, including their recent wedding. Nathan and Molly Wiebe met as teenagers, dated for several years, and have now been married for a decade. 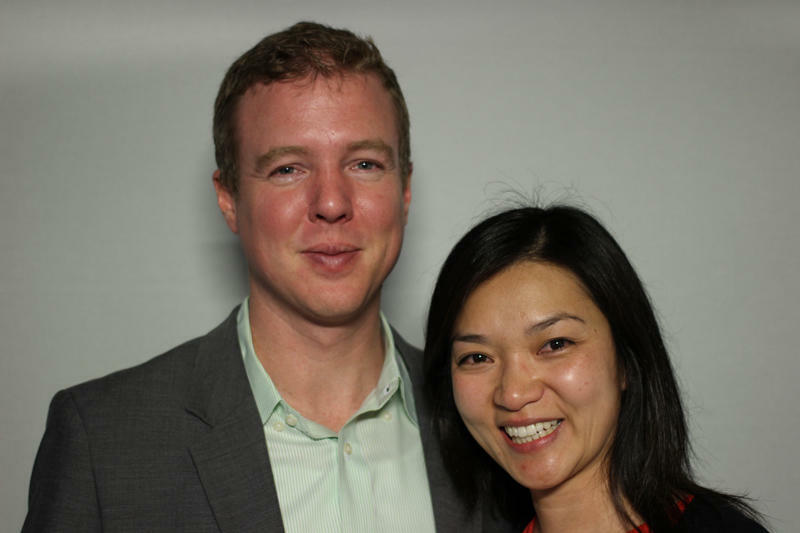 They recently sat down together in the StoryCorps mobile booth to talk about their life together, and the fact that Nathan has been living with the genetic disease cystic fibrosis since childhood. 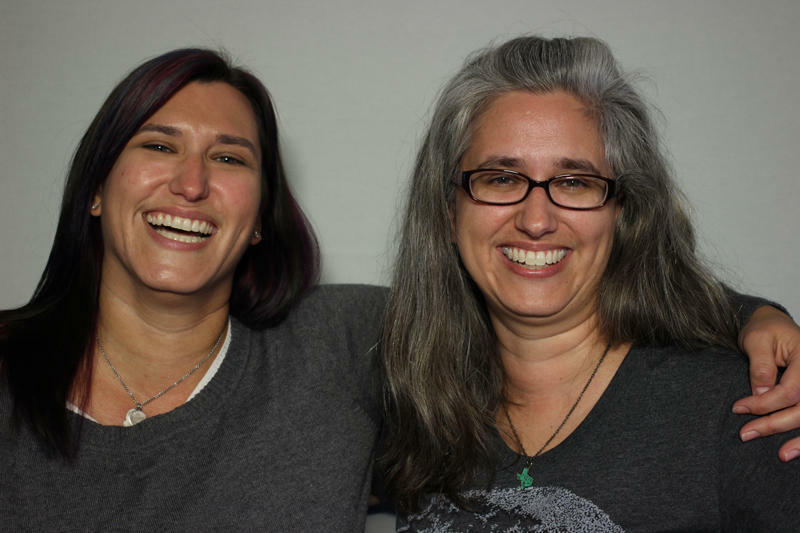 Sisters Jennifer Connor and Joyce Culbertson recently sat down together in the StoryCorps mobile booth. They talked about a lot of things, and shared some memories of growing up with their mom and dad, both of whom are deaf.